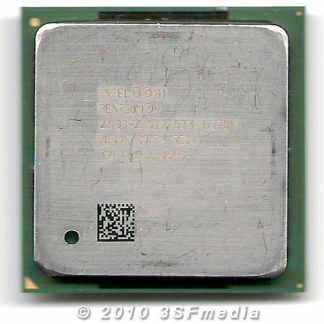 Processors for desktop socket 478 (mPGA478B) motherboards. 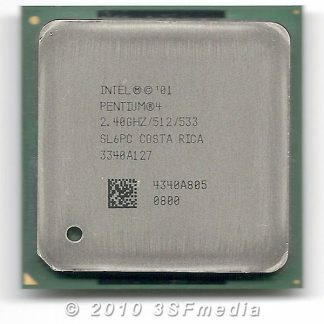 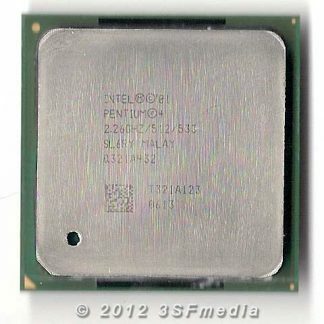 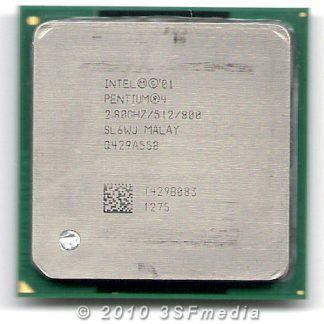 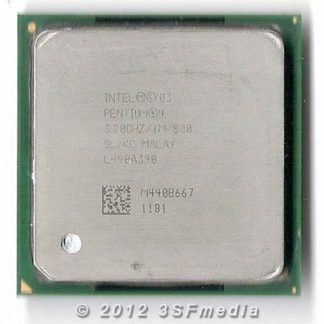 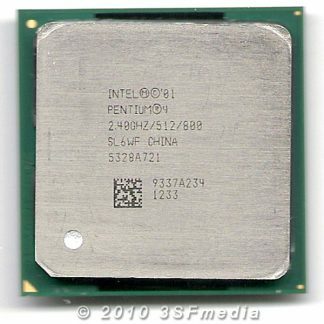 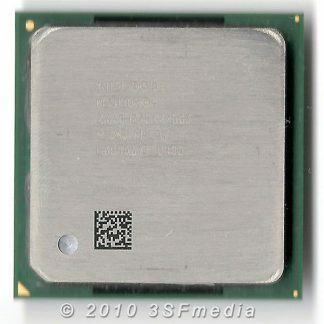 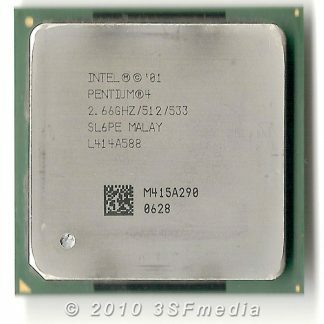 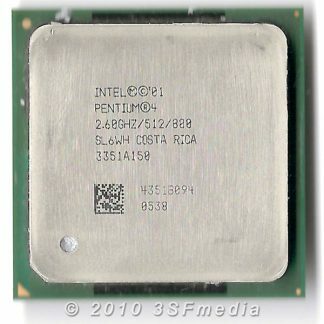 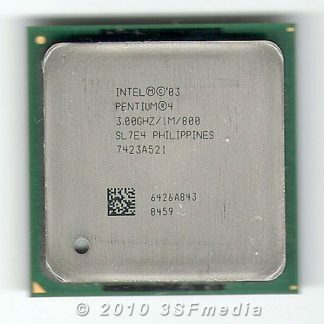 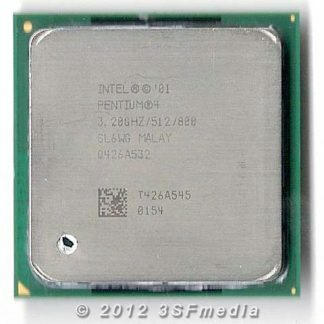 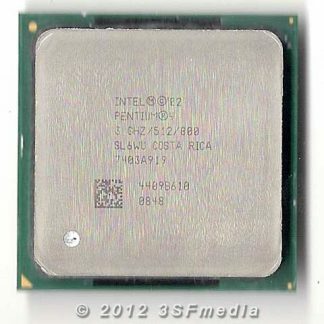 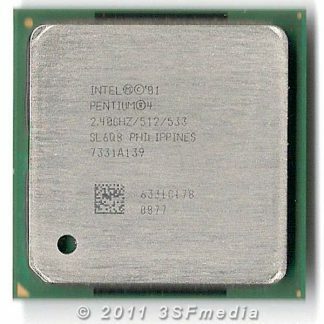 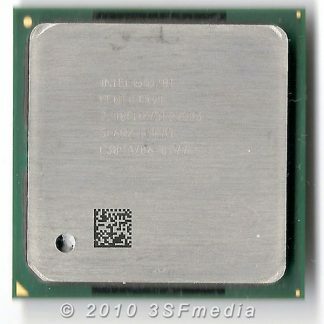 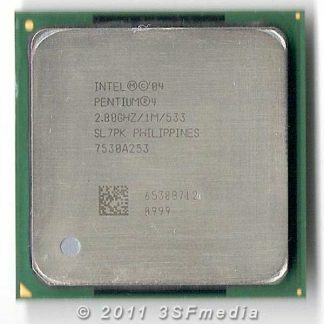 These CPUs were used for Intel’s Pentium 4 and Celeron series CPUs. 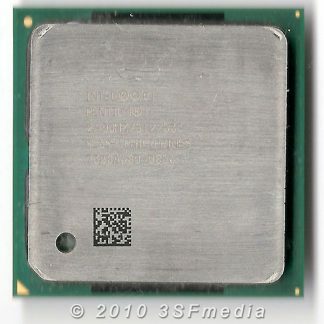 Socket 478 was phased out with the launch of the LGA 775 package.